Have you ever encountered iPhone Restore Error 21 in the middle of restoring process? Those annoying pop ups saying ‘iTunes error 21’ keep occurring whenever you try to restore your iPhone. If you are in the situation and and looking around to figure out how to fix this problem, you are going the right way as we have solutions for this problem. But before going to the solutions, let’s get familiar with causes of iTunes Error 21 and get the picture. 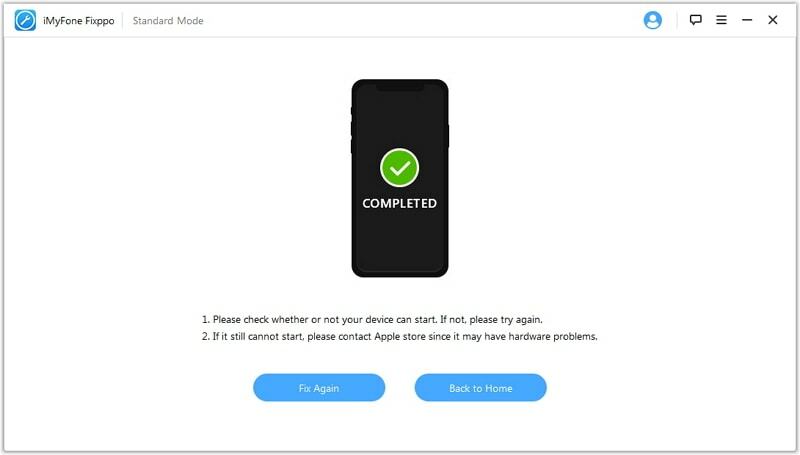 Due to unfinished installation of iTunes software or when you have downloaded iTunes software which is corrupted, the iPhone Restore Error 21 may occur. While making changes in iTunes software (installation, uninstallation or modification), if it didn’t get registered properly or there’s corruption in Windows registry, then these errors are likely to occur. Corruption in the Windows system files due to unwanted viruses or malwares can also result in iTunes error 21 issue. The issue can also be occurred if the files linked with iTunes get deleted accidentally because of another program. 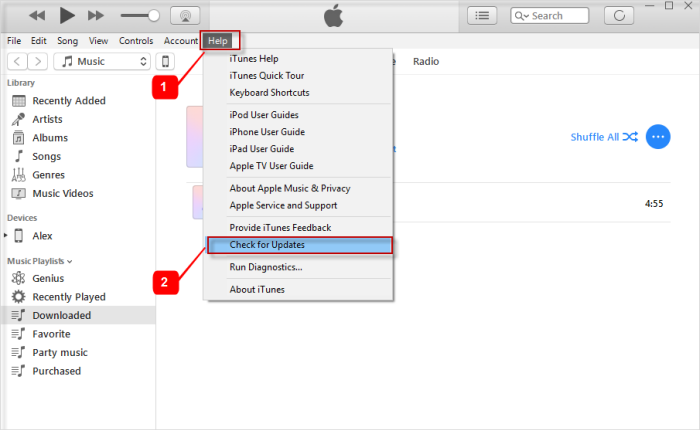 Let’s check out how you can fix this iTunes error 21 issue. Here are some solutions that have been proved useful by many iPhone users. First of all, please check your iTunes and make sure there is no problem with the iTunes software. This one is the best possible solution in the case of iPhone restore error 21. This will enable you to reset everything and return back the things to normal. This solution will also ensure if there’s short-term fault or malfunction and will assist if any. On the other hand, if the problem is a big one, restarting iTunes will prove futile. You need to try other solutions in this case. Also, take care of the computer, USB cable and network. Detach the not needed USB devices like other Smartphone particularly or storage devices. There’s a big requirement to update iTunes specifically when your iPhone has latest iOS and iTunes. Don’t procrastinate the process and start updating your iTunes to avoid these kinds of errors. Getting the latest version of iTunes may help you to fix the iPhone restore error 21. Sometimes, security softwares for example anti-virus can interrupt the connection during updating process through iTunes. In this case, you should check your third-party security software and make sure to disable it for a while. If all the above methods do not help, you will need a third-party tool to do the job. 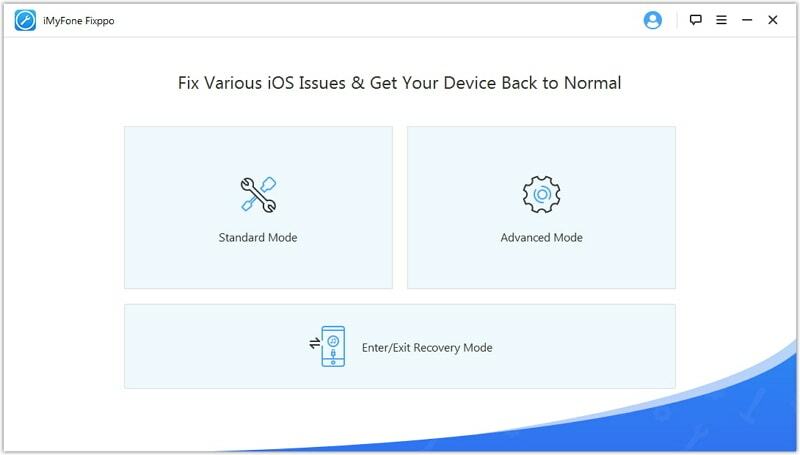 Therefore, here is one of the best third-party tool for iPhone restore error 21 -- iMyFone iOS System Recovery. The software is able to fix various iOS system problems. Blessed with numerous features, the software is highly recommended to fix the restore error 21. Let’s peep into some of the features. This superb software lets you deal with many kinds of issues related to iOS systems including iOS 11, for instance, black or white screen issue of your iPhone or it caught with recovery mode etc. It can fix the issue without losing your data using the Standard Mode. The best part of the software is that it guarantees full safety and security. As your data is under privacy protection policy, that implies none of your data is going to be revealed. It offers free support till lifetime. Be relaxed and enjoy its update and technical support. Firstly, you need to download iMyFone iOS System Recovery and launch it on the computer. Hit the “Standard Mode” . 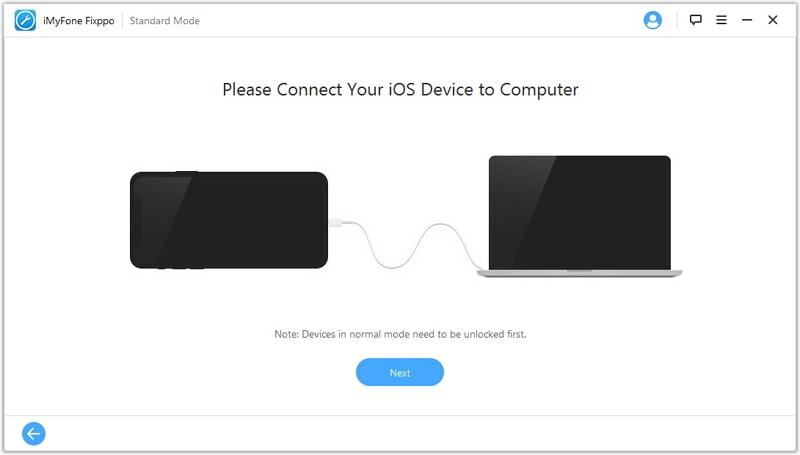 With the help of a USB cord, connect the iOS device to the computer. Let the software detect the device by putting your device into DFU Mode. 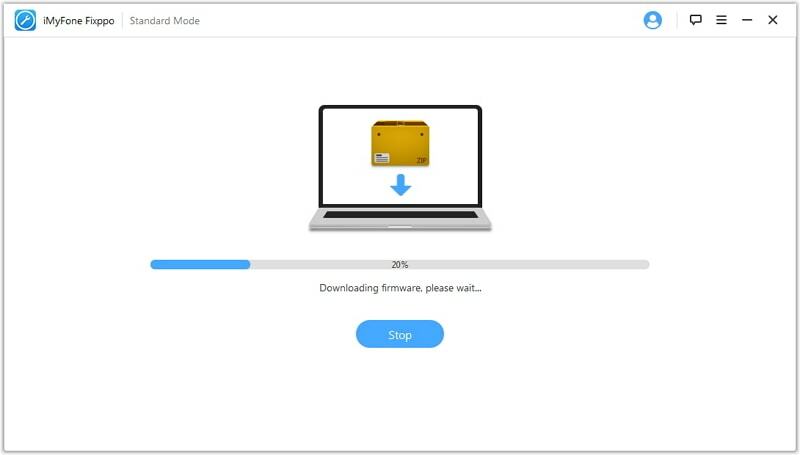 In the next step, you only need to click “Download” to get the latest OS version firmware. After clicking, leave the rest of work on the software, it will download the latest version on its own. Downloading will take some time; hence you need to wait until it’s done. After downloading thing gets done, the software will begin fixing process showing you the notification ‘Fixing System Now’. Make sure not to disconnect the device from computer. It may make your device unable to function properly. As soon as the process gets complete, your iOS device will restart and be back to usual. You are now done! Any of the above solutions helps you? Please leave a comment below if you have any question or other ideas.